Well, there goes another build season! 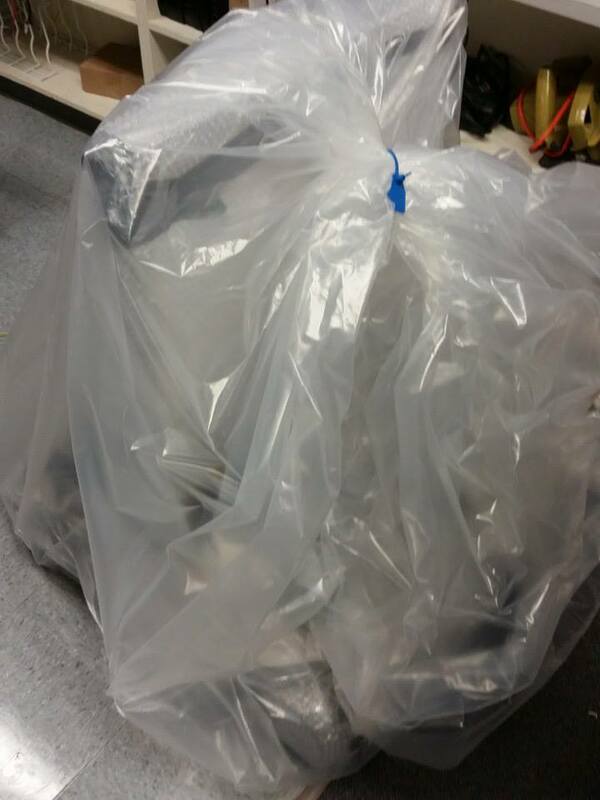 Yesterday we bagged & tagged our 2015 robot at 8:52 PM! Thank you so much to all the students, parents, mentors, and sponsors who made it all possible. Best of luck to everyone and stay tuned for our official robot reveal video!